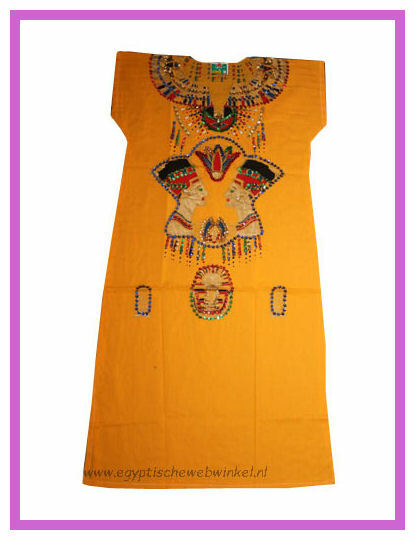 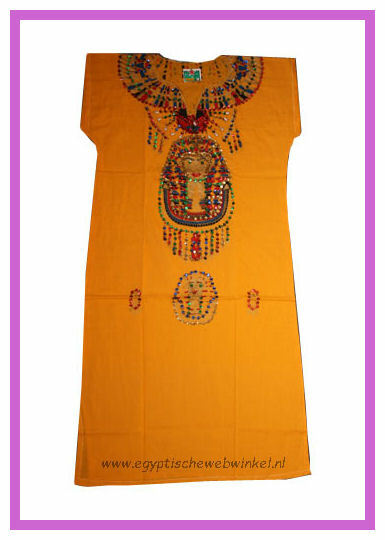 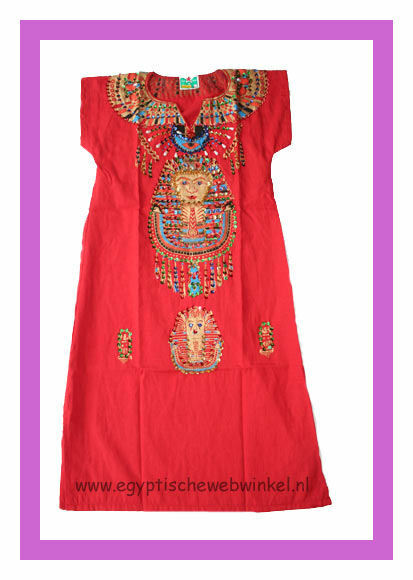 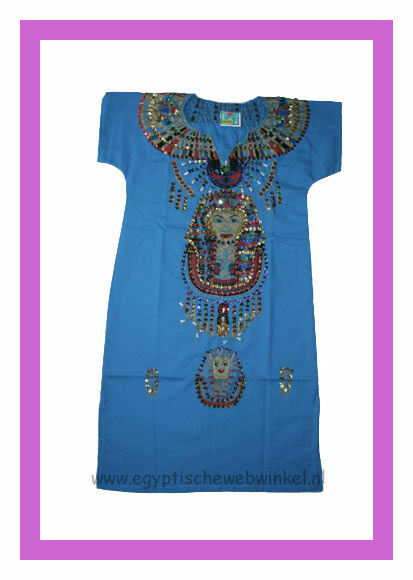 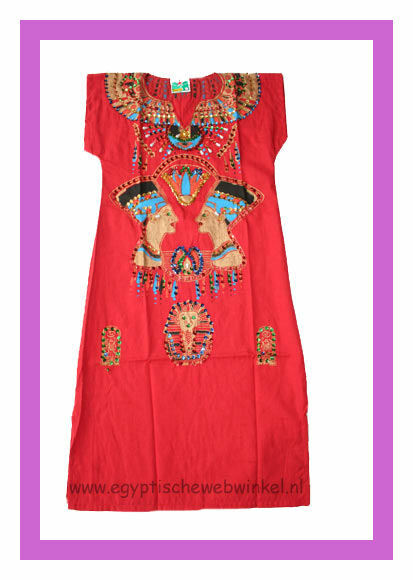 Top » Catalog » Egyptian dresses "Galabia"
Galabia was the main custom for the ancient Egyptian and that’s due to its being comfortable and practical. 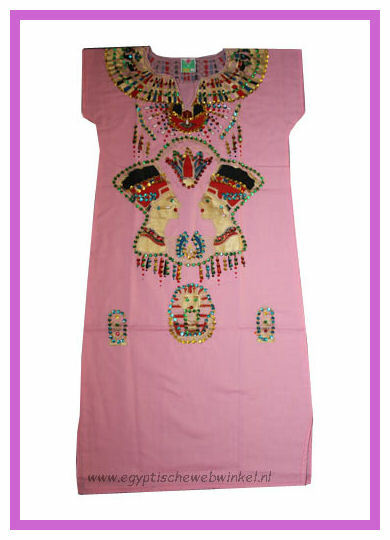 All of our Egyptian embroidery Galabias are handmade in Egypt and made from 100 % Egyptian cotton. 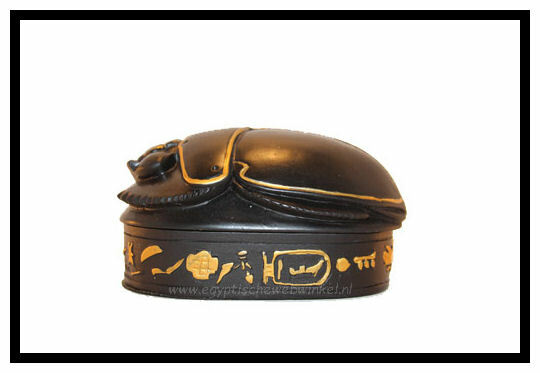 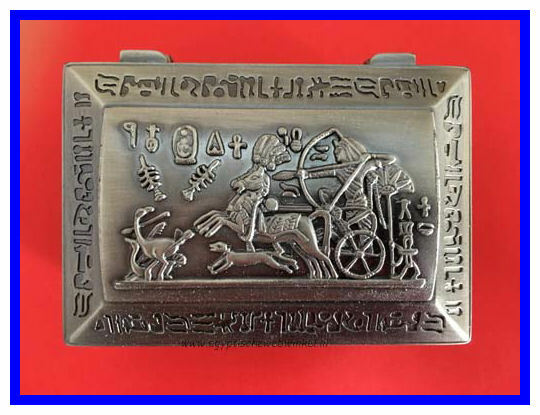 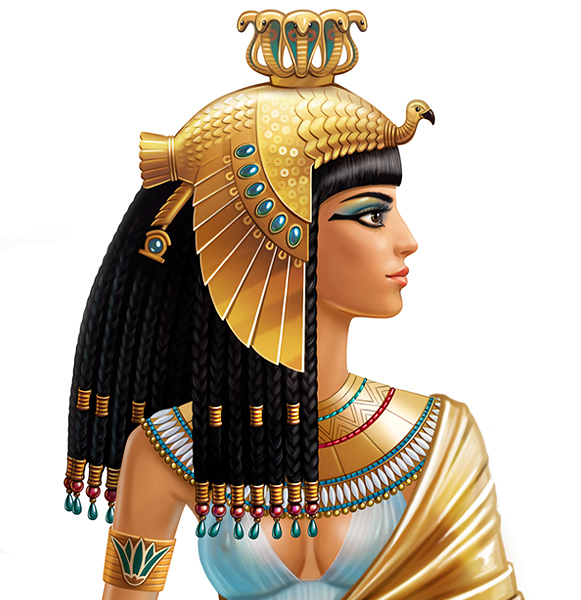 Try our stylish Galabias with images of Egyptian Pharaonic and the finest creations beads and accessories. 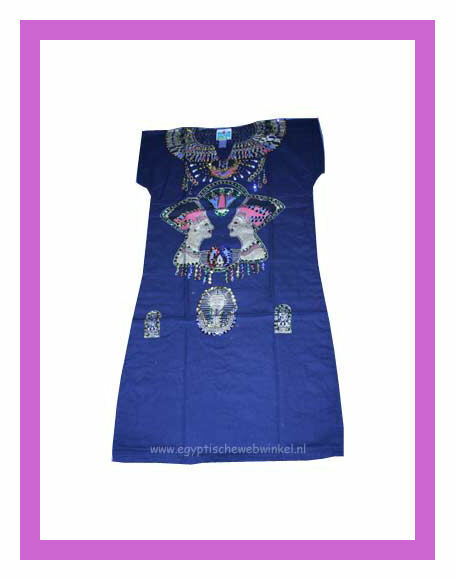 We guaranteed you’ll enjoy its unique style and extreme comfort.